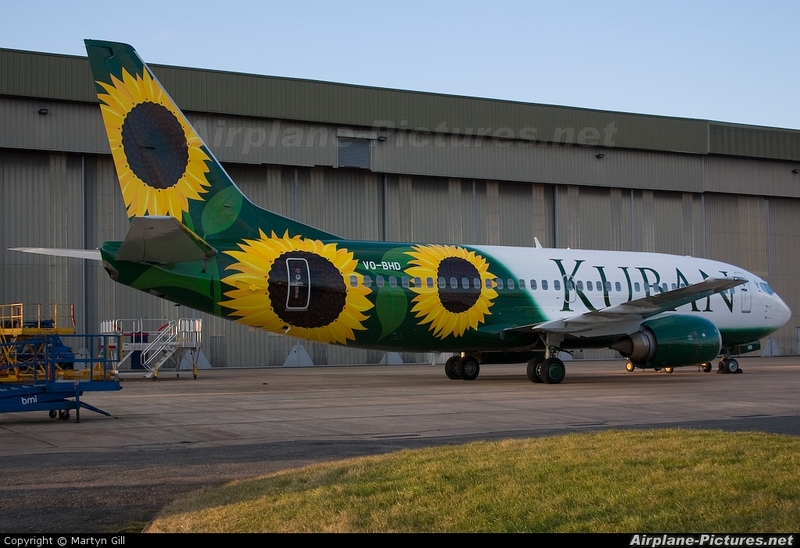 Taken at East Midlands this afternoon,in this splendid livery,a nice suprise to see this !! and a good telling off by security for being there !! Well worth the telling off Martyn. It is always nice to capture something different, especially when it is out of the blue....pardon the pun! Thanks David,Telling Off Was'nt the word !!! !.Airplane-Pictures.net First to recieve the picture. Nice shot Martyn .. I heard about it on the Yahoo groups but been unable to get up there due to work ... I hear there is another in side the paint shop same livery being currently done.